At Chelworth Windows & Conservatories, we make and construct all our own window & conservatory frames in-house - we don't buy them in. 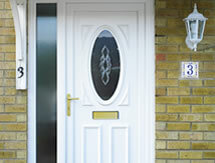 That gives us the advantage of being completely bespoke for our customers. Being expertly made and finished in our own factory in Swindon, Wiltshire, by our skilled craftsman also gives us the edge on quality and fitting, where our installers can ask for specific sizes and variations on window design to suit each each installation. 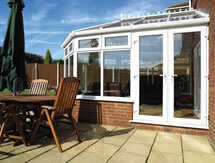 That's the Chelworth Windows & Conservatories difference that no-one else in Swindon can offer. We think the only way to provide a proper, bespoke service for our customers is to hand finish the windows we provide for them. Each property is different - and unique - which means each window we install is manufactured and fitted EXACTLY how it should be. 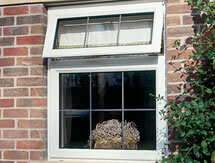 And that needs a precision and hands-on experience you just cannot get from 'buying in' windows & conservatory frames. 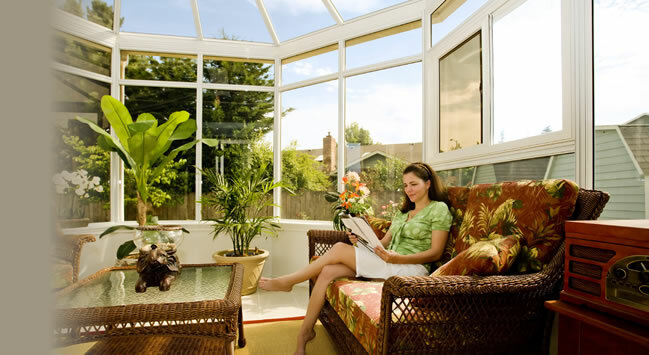 Chelworth Windows & Conservatories really is 'better'. Bespoke is a worded banded around and often misused. It should mean 'made to measure' but rarely does. With Chelworth Windows & Conservatories we guarantee it. 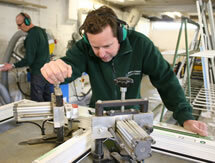 With our own factory, the windows we make for our customers are genuinely made to measure every time. How can two windows sizes truly be the same? 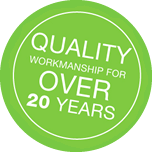 From the moment we measure up to the moment we proudly add the finishing touches, Chelworth Windows & Conservatories are always made to our customers's exact requirements.